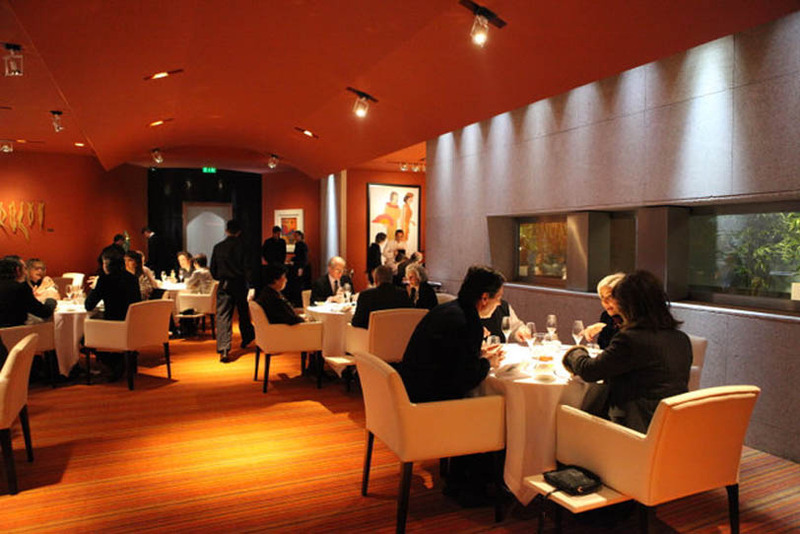 The Egoísta Restaurant is a place of modern architecture, habited by artworks, where the comfort and high gastronomy succeed. Located at the crossroad between hearth and sea, in a place full of sea smell, Egoísta valorizes in his kitchen what is natural: the fresh fish and shellfish of the Portuguese coast. This is the attitude of Hermínio Costa, the author of Egoístas culinary creations, to potentiate the quality of products that born from the hearth and the sea. And to respect tastes with tradition, the migas of tomato, of codfish, alheira’s soup, Pork’s paws, viel hand, Portuguese stew or hake and poveira fish stew. But always with creativity, transforming the kitchen into an experience laboratory and innovation, because, as the Chef says “we are what we live, what we travel, what we taste. We are constantly receiving influences from other countries, other plates, other worlds”. The region of Oporto and North of Portugal is nowadays a place in a constant economic, social and cultural evolution. A territory marked by authenticity and diversity. An urban, rural and natural territory of unique landscapes, exceptional architecture, filled with stories and traditions, of knowledge and know-how. A territory with a vast touristic potential. Reasons that make this region a place of enchantment and constant discover. From this unique universe makes part the Egoísta restaurant, located on the second floor of the of Póvoa de Varzim casino, Sol group. An intimate place, Egoísta is able to surprise, receive and impose your return.